Our next meal is Saturday, March 23, at 6 p.m., in the fellowship hall, one week later due to TEC on Saturday, March 16. Menu: Soups, breads, cookies or bars. 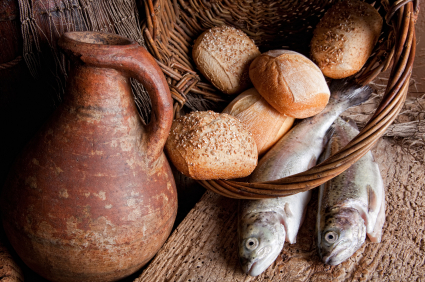 Fishes and loaves meets once a month on Saturdays, unless posted otherwise.